After 10 months of intensive listening, learning, meeting and discerning, the Ministerial Search Team is excited to announce the candidate for our next minister: Reverend Nancy Reid-McKee! The Search Team unanimously agreed that Rev. Reid-McKee is the perfect fit for Northlake. Interested in our congregation from the start, she worked to get to get to know us better through many thoughtful questions. We were just as excited to get to know her: She’s a great listener, with thoughtful answers to our many questions, easy to talk to, and has a great sense of humor. Rev. Reid-McKee’s many glowing references described her as compassionate, charismatic, collaborative, engaging, intelligent, calm, insightful, articulate, and passionate. As a Search Team, we are particularly excited about her passion for social justice, excellent sermons, experience working with youth, and commitment to being a part of a loving faith community. Rev. Reid-McKee completed her Masters in Divinity at the Starr King School for the Ministry in 2018, and serving as a Ministerial Intern at the UU Congregation at Shelter Rock, in Manhasset, New York. 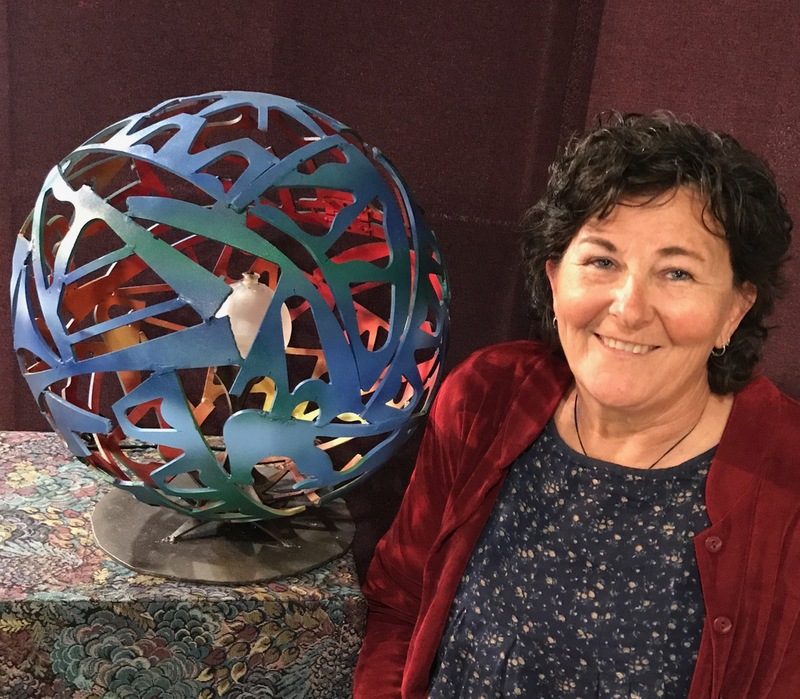 She has been a Unitarian Universalist for 19 years, with a strong involvement in the Social Justice and Community Organizing programs in her home congregation and state (Granite Peak UU Congregation in Prescott, AZ). She helped create the Arizona state justice network for UUs (UUJAZ), served as President of the Board for her home congregation and UUJAZ, and lead the Senior High Youth program for over 12 years. She was born in New Zealand and immigrated to Cleveland, Ohio when she was 6 years old. 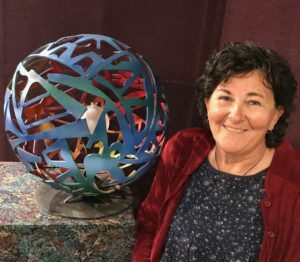 She attended Case Western Reserve University with a major in Psychology, then lived and worked for five years in an intentional community with folk confronting mental health diagnoses. Nancy then attended nursing school at the MGH-Institute of Health Professions in Boston, receiving her Masters of Nursing Science and becoming a Women’s Health Specialist Nurse Practitioner. She later returned to post-graduate school and became a Family Nurse Practitioner. Her experiences included working in the Atlanta, GA hospital emergency room and working on the Navajo Nation, then the Shoshone/Paiute tribes in California, and later with other government agencies. She switched career paths in her 50’s as she decided to pursue her dream of being part of healing our world. Nancy lives with her husband, Clark, who is a Physician Assistant. Her two children Cody (age 26) and Sam (age 24) live on opposite sides of the United States. For relaxation Nancy enjoys ceramics and sewing, and spends time every day either hiking, biking or swimming. Candidating week is when you will get to meet Rev. Reid-McKee: April 27th to May 5th. She will be preaching at Northlake on both Sundays, April 28th and May 5th. Numerous activities are being planned that week for her to get to know Northlake and for you to get to know her. The schedule will be in next week’s announcements and order of service. Members should please make every effort to attend at least one event as well as both services. The vote to call Nancy as our next Settled Minister will take place in the Congregational Meeting immediately after the May 5th service. Per our bylaws, a two thirds majority of those attending the meeting must vote yes, and the total “yes” votes must be equal to at least 30% of the membership of the church. Although our bylaws only require a 2/3 vote of approval to call a Settled Minister, most ministers will not accept a call unless the approval vote is 90% or above. If the candidate is not called, or does not accept the call, Northlake would need to find a new interim minister, nominate a new Search Committee, and begin another year of search. The Search Team’s work is almost complete! Now it is up to all of us, as a congregation, to get to know Nancy and decide whether to make the final call to ministry, and to show her that this is a call she should accept. Please join us in welcoming her to Northlake later this month. We are very excited to have found a candidate that we feel is such an amazing fit for our wonderful community.